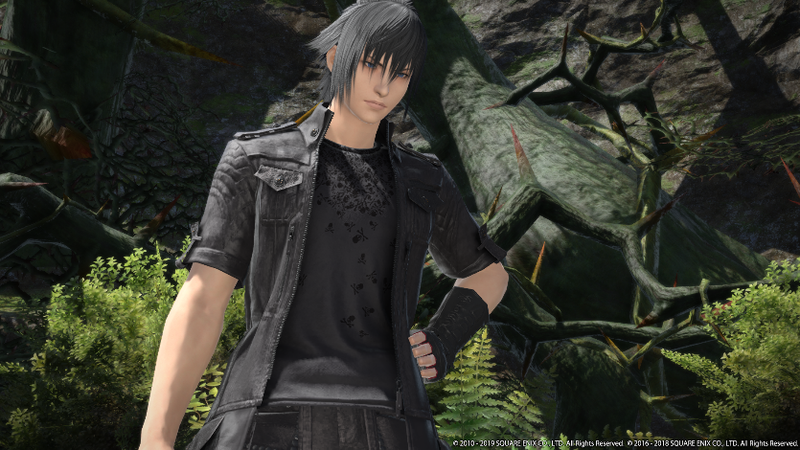 Noctis comes to Final Fantasy 14 today | PowerUp! 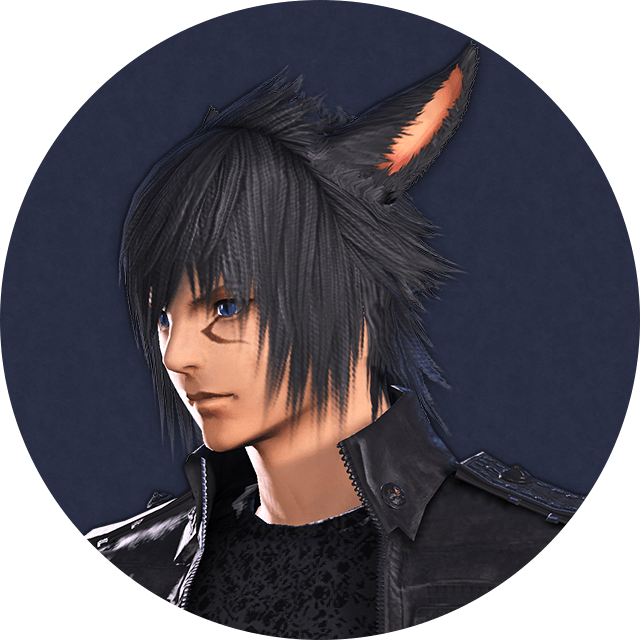 The new event is called A Nocturne for Heroes. 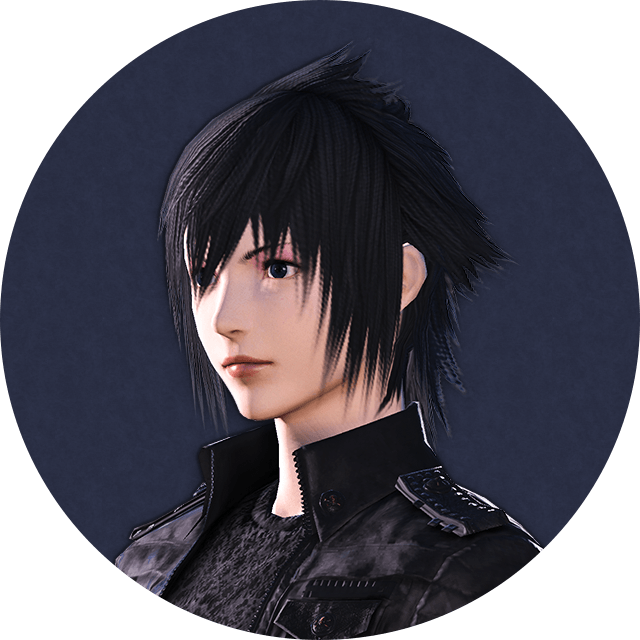 To take part in the event, players will need to have reached level 50 and have completed the quest The Ultimate Weapon. 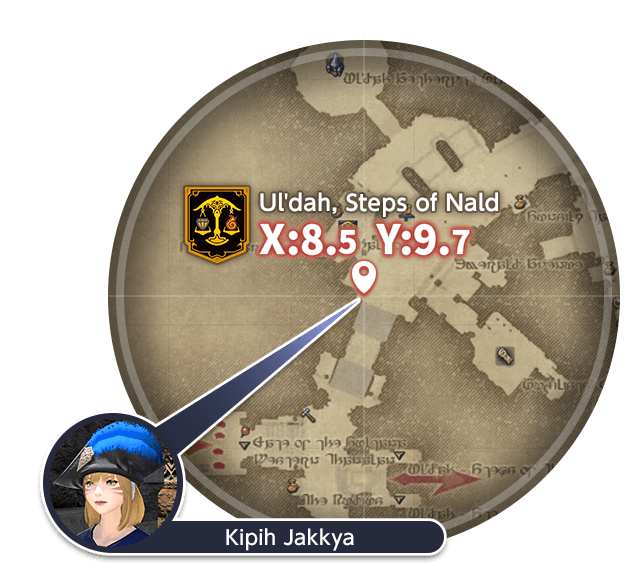 If you meet the requirements, you can head to Kipih Jakkya in Ul’dah on the Steps of Nald. She’s searching for the truth behind some strange rumours and will set you off to assist her. 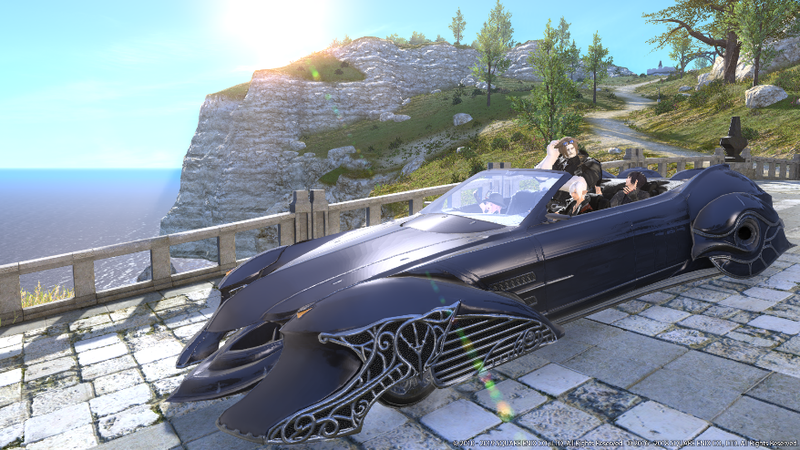 After this special event with Noctis in Final Fantasy 14 has finished, it won’t be long before the Shadowbringers expansion launches.